Tour and Rent today to get up to One Month Free! Call to set up your appointment now! A best-kept secret among Naperville apartments, Brookdale Lakes delivers a prime location, resort-class amenities, and award-winning hospitality. 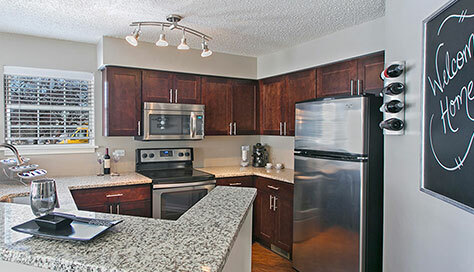 Located less than a mile from I-88 and only five minutes from the Route 59 Metra Station, residents can choose from any of our spacious one- and two-bedroom floor plans; each equipped with premium finishes and state-of-the-art amenities. 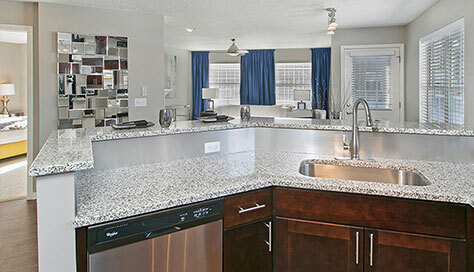 Every home boasts beautifully oversized windows, sleek vinyl plank flooring, and open concept gourmet kitchens with granite countertops and stainless steel appliances. 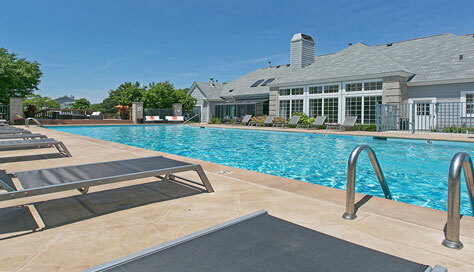 Brookdale Lakes also offers exclusive access to a heated outdoor pool, 24-hour fitness center, and clubhouse with fireplace, kitchen, and 70-inch T.V. 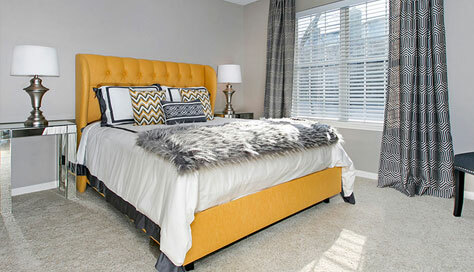 At Brookdale Lakes, our Naperville apartments for rent promise ultimate comfort and unparalleled convenience. Select homes feature fireplaces, jetted soaking tubs, in-unit washer/dryers, vaulted ceilings, and your choice of a private patio or balcony. 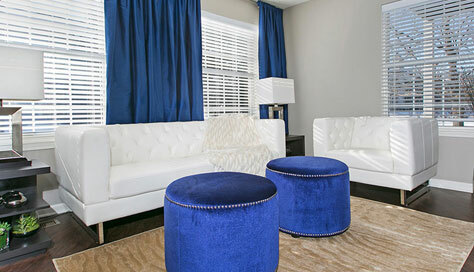 Residents also enjoy the community’s scenic natural landscape, complete with sparkling ponds and lush foliage. Additionally, Brookdale Lakes is less than 10 minutes from downtown Naperville and about 35 minutes from downtown Chicago, granting residents quick access to major employers and the metropolitan area’s most talked about sights, sounds, and attractions. Brookdale Lakes is also located within the highly esteemed Naperville School district. 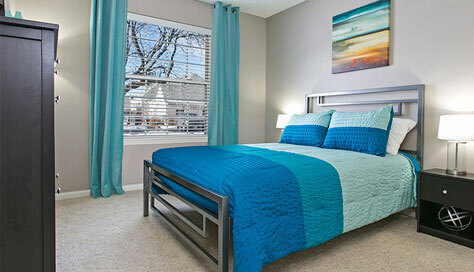 When searching for apartments in Naperville IL, few compare to the Brookdale Lakes experience. Call today to tour! Our professional sales team can’t wait to show you around your new home. 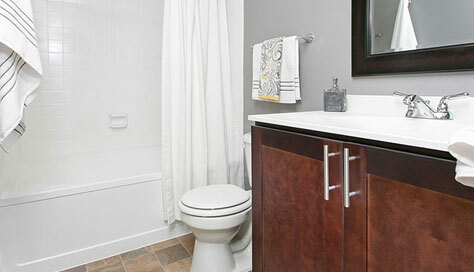 * Please note: Some amenities might not be available in all units. Please contact us if you have any questions. 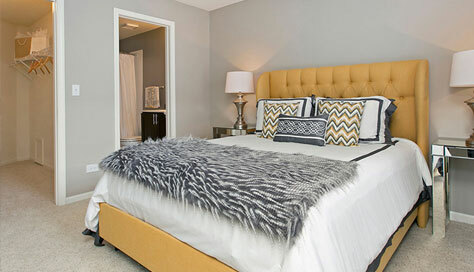 You’ll fall in love with our renovated apartments. Open kitchens with espresso cabinetry and granite countertops, cozy fireplaces* and oversized closets. 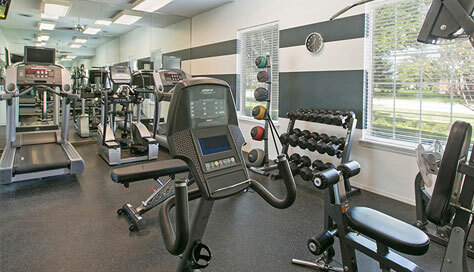 The community features a 24/7 fitness center, indoor hot tub, sand volleyball court, and a heated outdoor pool with lounge areas and grilling stations. Brookdale Lakes caters to our four-legged residents too. Your dog will love running around in the brand new dog park and meeting new friends. Being only 10 minutes away from downtown Naperville means Brookdale Lakes is surrounded by fine dining, retail, and nightlife. I visited this property while searching for an apartment home. 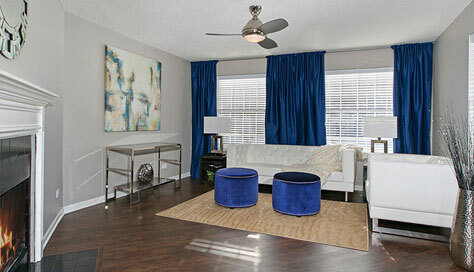 The units were nice and modern on the inside, and the area was tranquil and residential. One of the things that set Brookdale Lakes apart from the other apartment communities that I visited was the treatment that I received from Birute! I found her to be very kind and patient. She took the time to show me several different apartment styles on more than one occasion. I believe she is one of the many reasons that people want to lease at Brookdale Lakes! My wife and I stayed here for a year, and it was awesome. High-end finishings inside our apartment made it easy for us to decide to love here. We didn't even look anywhere else. Staff is incredible and willing to help with anything you need. All in all a wonderful place to live. "a great place to call "home." My husband Amit and I were staying here for a year, and it is incredible. The entire staff always greet you with a smile and are very helpful to our needs, and are quick to attend to any problems that arise. The grounds and facilities are kept clean every day by friendly courteous workers. The workout rooms are open 24//7 are rarely crowded, and the pool area is lovely. © Copyright 2019 VGMS. All rights reserved.